This krups carafe is probably the worst carafe I have ever purchased. It is so fragile that while removing it from the coffee machine, it just shattered by itself. 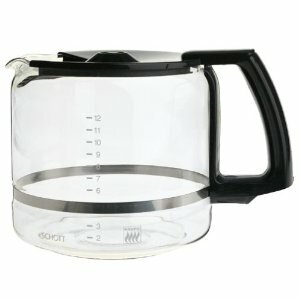 I tried calling up the customer service and they told me that they were gonna replace my carafe, but after two months, I am still waiting. They have the worst after sales service.